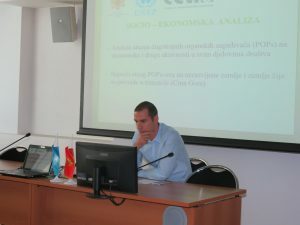 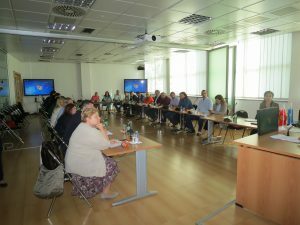 Project „Review and update of the national implementation plan (NIP) for the Stockholm Convention on Persistent Organic Pollutants (POPs) in Montenegro” which is implemented by Center for ecotoxicological research in cooperation with Ministry for sustainable development and tourism and United Nations Environmental Programme, started with inception meeting and workshop held on 26-th and 27-th September. 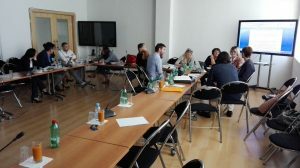 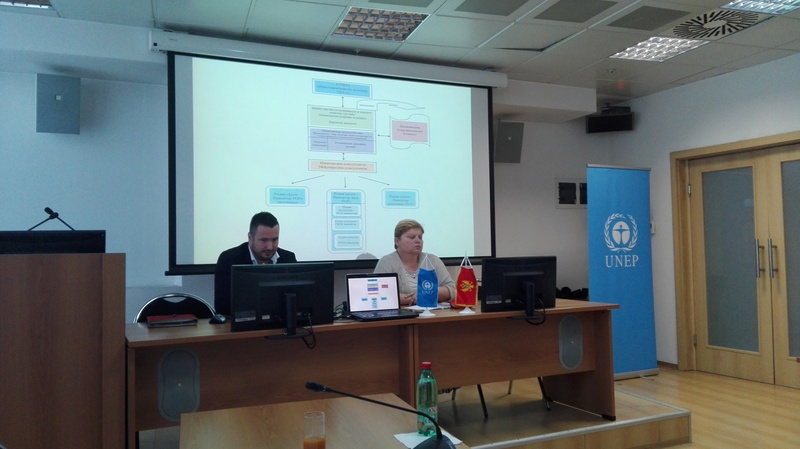 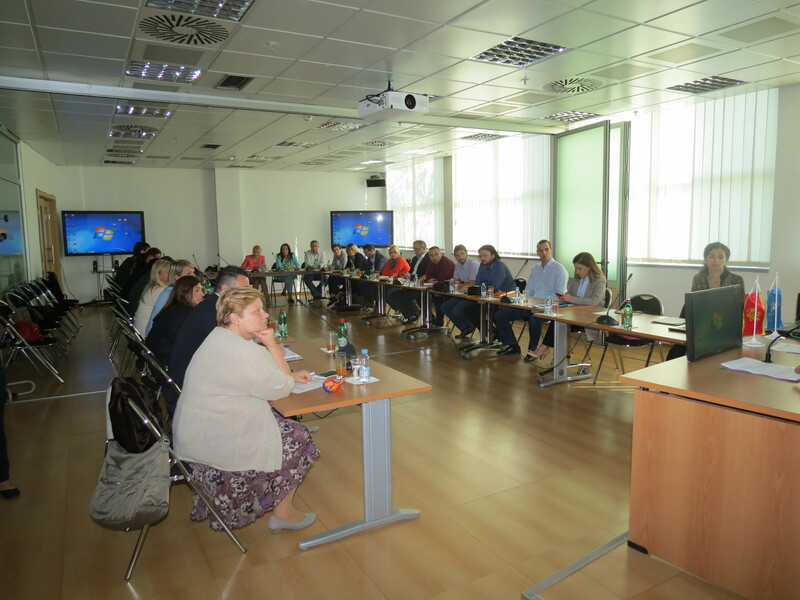 Main objective of this project is review and update of the national implementation plan (NIP) for the Stockholm Convention on Persistent Organic Pollutants (POPs) in Montenegro. “In order to accomplish main objective of this project, we will gather all available information about current situation regarding management of POPs, as well as information about their impact on environment and human health. 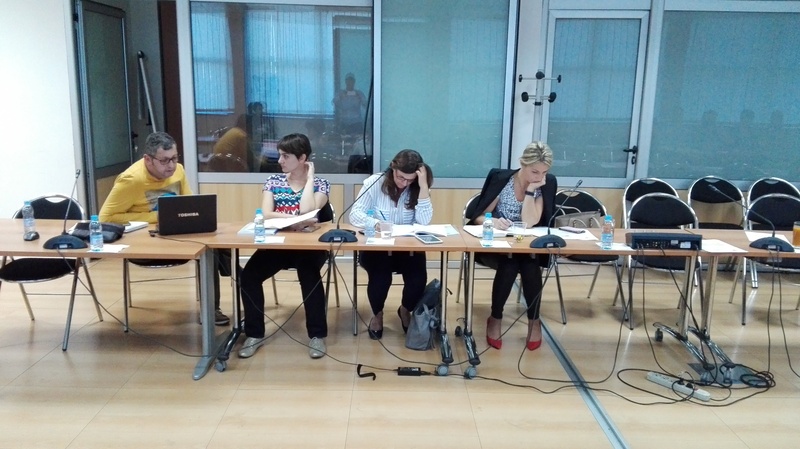 This is a complex project and quality cooperation is crucial for the implementation and quality of project results. 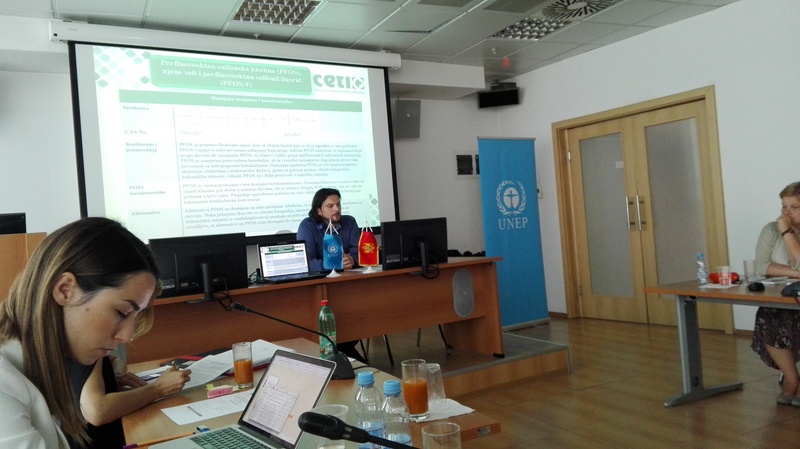 The result of this workshop should be very concrete – we will determine methodology for work in the future, form working groups and working plan for update of POPs inventory”, said Nada Medenica executive director of CETI. Pier Carlo Sandei, program manager of project at UNEP office in Vienna, thanked CETI for quick and positive reaction regarding partnership in the project, and Ministry for sustainable development and tourism for their assistance on the project, as well as colleagues from Serbia that came to share their experience in this project. “Our role here is to help as much as possible and to try to answer to all requests from CETI and Ministry and other working groups in order to make a quality document”, said Sandei. 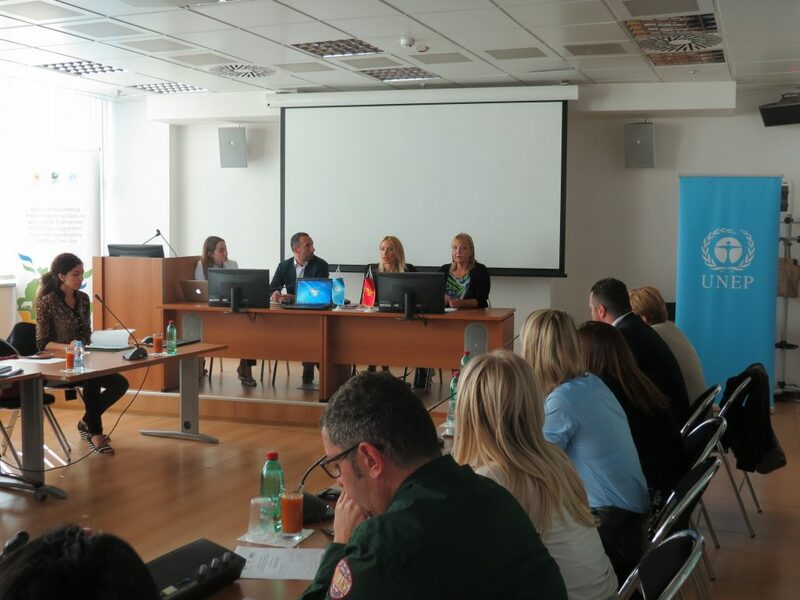 Ivana Vojinovic, general director of Directorate for environment said that “There are no POPs pesticides in Montenegro because we banned import, production and transit through our country”. 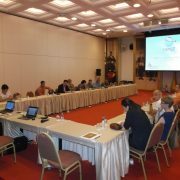 Project will be realized in the next two years.